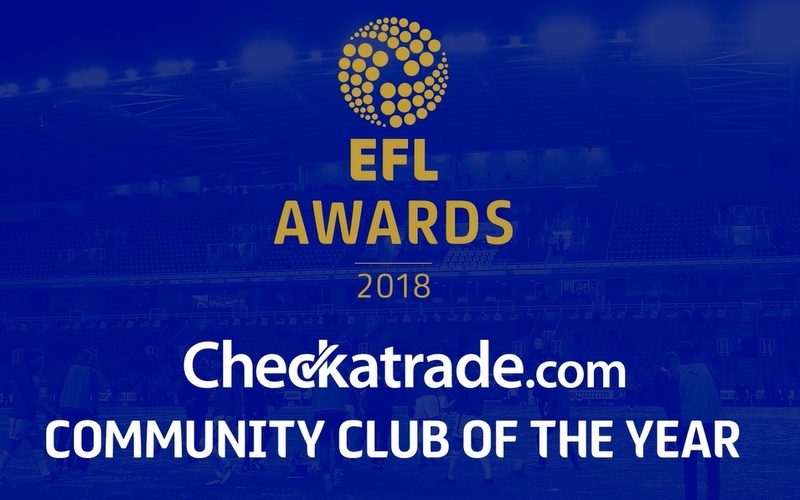 As regional winners of the Checkatrade Community Club of the Year, six of the EFL’s 72 Clubs were selected for their innovative and ground breaking work across inclusion, community engagement, education and health. The 2019 winners are listed below alongside details and videos of their showcase community projects. 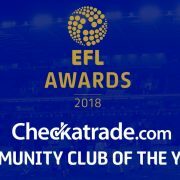 Building Stronger Communities – United impressed the judges with their response to their town’s priorities, focusing on anti-social behaviour, youth offending, health and community cohesion and integration. Rotherham’s ‘Building Stronger Communities’ project, funded by the Ministry of Housing, Communities and Local Government (MHCLG), was viewed as stand out, and focused on improving the lives of individuals in the community, based around the themes of English language support and cohesion. A key project that caught the judges’ attention, Pathway 2 Participation, is a mentoring project working with some of the most vulnerable young people in Wigan focussing on one of the top 10% of deprived neighbourhoods in the country. The project helps young people and works hand-in-hand with a range of supporting agencies including schools, youth justice agencies and mental health services to help them through the challenges they face. Turn2Us is a school holiday programme that offers families with children, who receive free school meals during term times, the chance to maintain a healthy diet throughout the year. Operating in an area of high deprivation, the Community team welcome children several days a week, providing meals, activities and workshops for their families. Queens Park Ranger’s continued support for the individuals in their community in the wake of the Grenfell Tower disaster has created a stand out project, using therapeutic interventions to support primary school children directly or indirectly affected by the tragedy in 2017. Portsmouth impressed the panel with their ongoing innovative work for a wide range of individuals in their Community – their youngest participant is three and their oldest 101. Their groundbreaking project, based on a restorative justice approach for young fans involved in violence at Portsmouth games, was universally applauded by the judges.